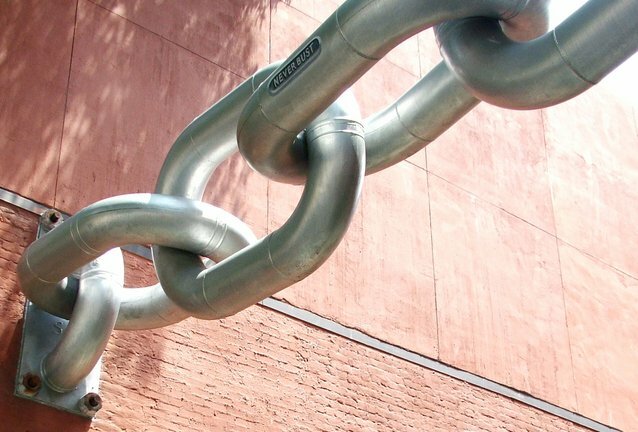 A back link is a hypertext link from another website to your site. Back links from reputable sites are one of the main indicators that search engines have to rank the relevance of content for key words. The number of quality back links will influence how popular and important a website is considered by search engines. 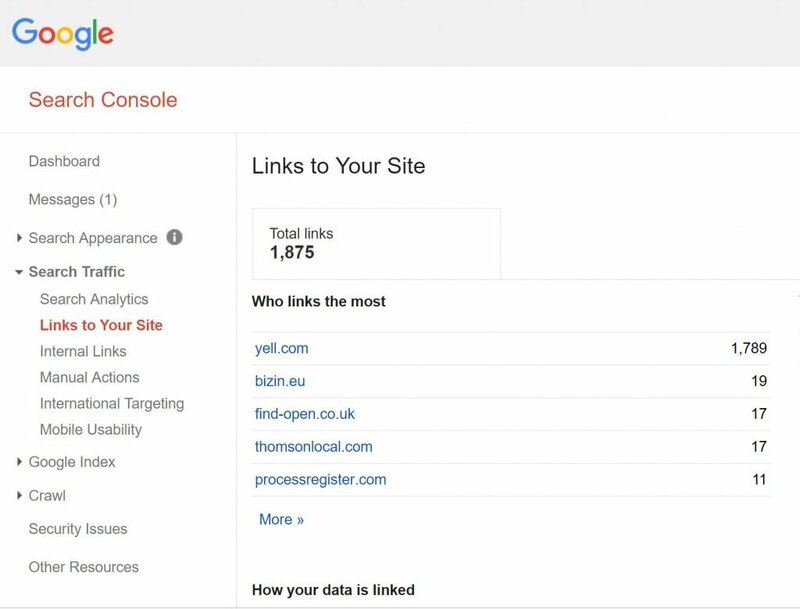 You can find out how many back links your site as by going to your Google Search Console (previously Google Webmaster Tools) and under Search Traffic select “Links to your site”. This will show your most linked content. SEO link building tools – 20 Powerful link building tools to drive more traffic to your site.